Auto feeder cloth is a flexible woven material consisting of a network of natural or artificial fibres often referred to as thread or yarn. Yarn is produced by spinning raw fibres of wool, flax, cotton, or other material to produce long strands. The words fabric and cloth are used in textile assembly trades as synonyms for textile. However, there are subtitle differences in these terms in specialized usage. Textile refers to any material made of interlacing fibres. 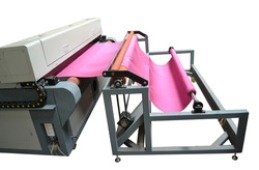 With our expertise in the respective field, we are involved in offering an extensive range of Auto Feeder cloth. 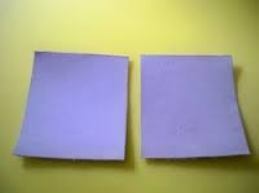 These are made of superior quality products and have tensile strength. Further, these are available in various specifications as per the client’s specific requirements. Furthermore, we offer them at industries leading prices.